The Advent season is upon us! This exciting time of year begins Sunday, November 27th and continues through Christmas Day. We want to invite you and your family to join us for a special celebration of the Promised One – Jesus Christ our Lord. 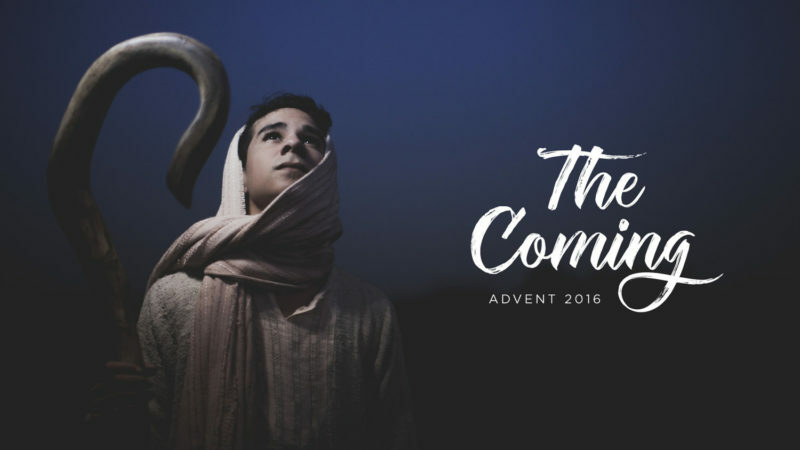 Yes, He is the One we celebrate every day, but the Advent season is a special time of year that we set aside especially to talk about Christ’s coming. 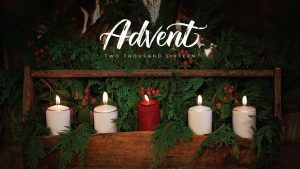 In our Advent sermon series, we will look at four aspects that Jesus’ coming brought to the world: hope, joy, peace and love. 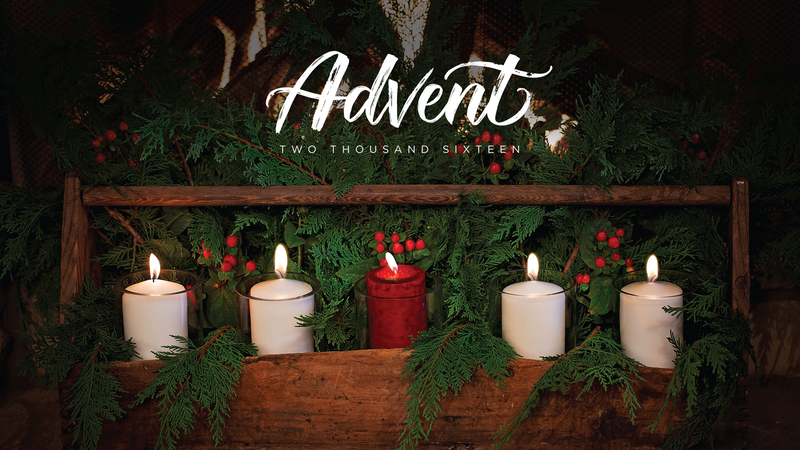 Advent is the antidote to a hurried holiday. As a church family, let’s take a slow walk to the manger together. *No Family Groups on Christmas Day. For our regular weekly schedule, please click HERE. A huge thanks to ResourceThe.Church for their graphics and resources!